Serving Twickenham, Richmond And The West Of London Area! 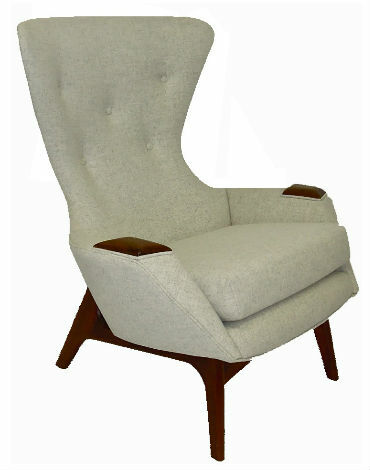 Twickenham Upholstery– is a family owned and operated business, founded by Yonas father over 47 years ago. For as long as we can remember, our family has always enjoyed helping individuals and families create the interior design of their dreams. Our dedication to our decorating services has allowed us to become the reputable company we are today. It all began as a small one-man operation that handled strictly dining and kitchen chair re-upholstery. Over the span of 40 years our business has expanded to incorporate almost every type of upholstery such as window treatments, custom table pads, and furniture repair and construction. Even with the expanse of the business and the several employees we now possess, Twickenham Upholstery critical eye continues to oversee every phase of each job, assuring that each customer receives the quality workmanship that is expected from our Custom Upholstery. Twickenham Upholstery invites you to browse through our site to see how we can assist in transforming you house into the beautifully decorated home you have always wanted. Give us a call or stop in today!